If you’re looking for high quality and personal service, you’ve come to the right place. Gene Michaels, an International Real Estate Broker and General Contractor will give you the attention and personal service you’ll come to expect and enjoy. Everything we do starts with a survey of your current needs. 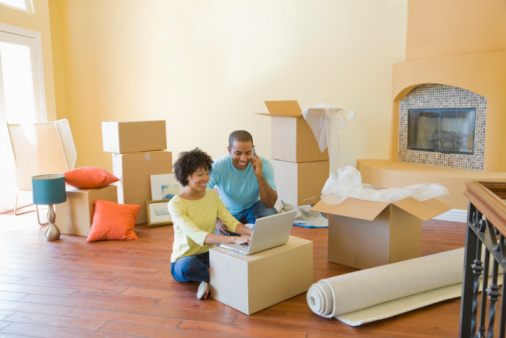 Once we know those needs, we commence with the type of service that will fill those needs above and beyond your expectations of fine, real estate services. We can provide many references and a list of companies and organizations we've provided services to. Let us know what you would like information about, using the form to the left. We have associates in every area on Earth! 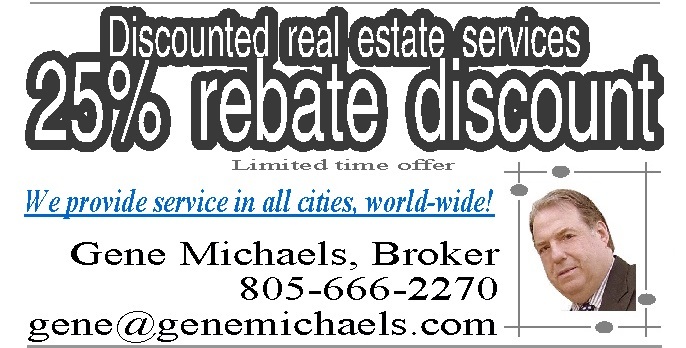 Hire Gene Michaels and receive real estate services in any city with two brokerages for the price of one! • Our unique building system resists fires, earthquakes, high winds and termites! Gene Michaels has provided exceptional real estate services since 1978. Put that experience to work for you!